Tomoe River is the crème de la crème of fountain pen-friendly paper. 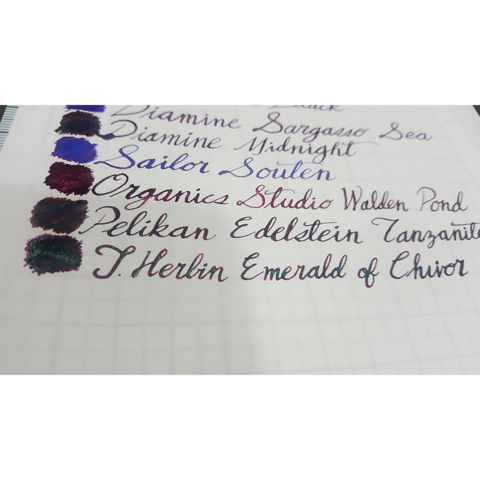 It is thin and displays sheen remarkably. 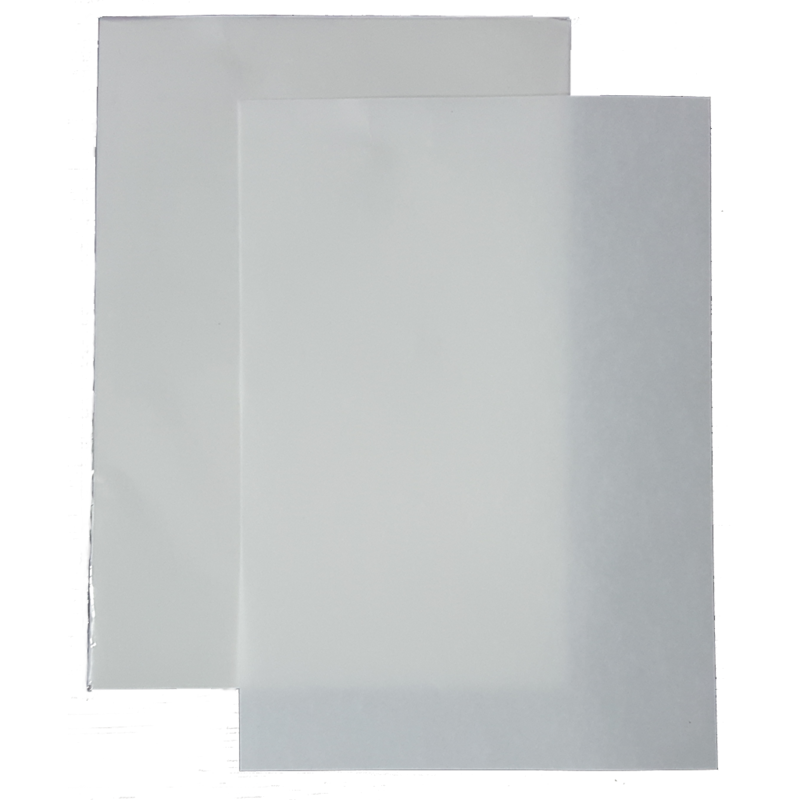 In addition, Tomoe River paper is very resistant against feathering and bleedthrough. 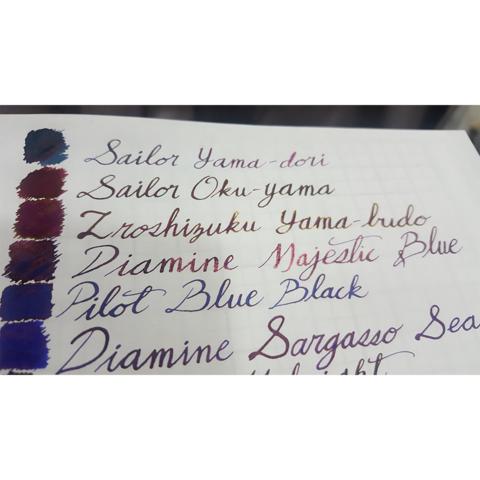 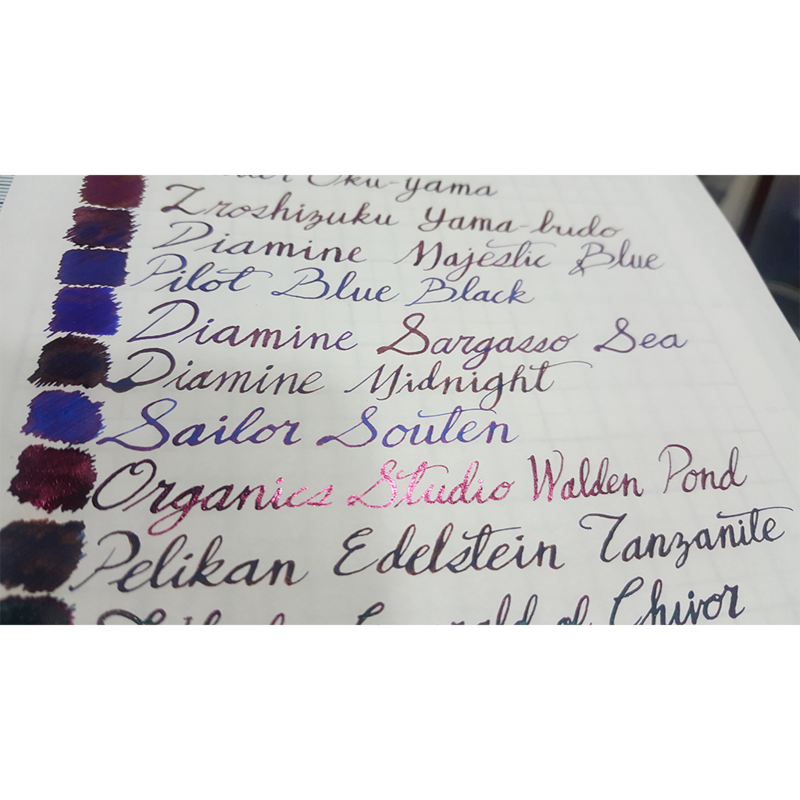 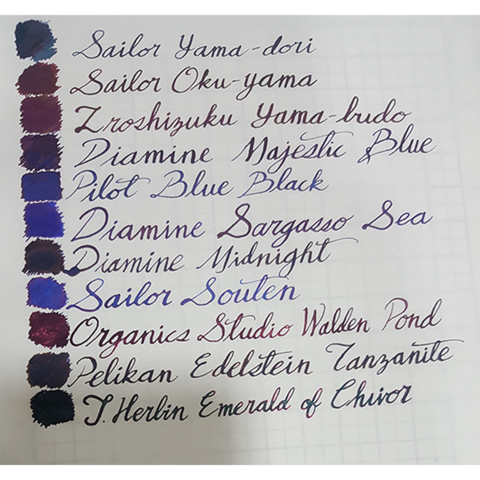 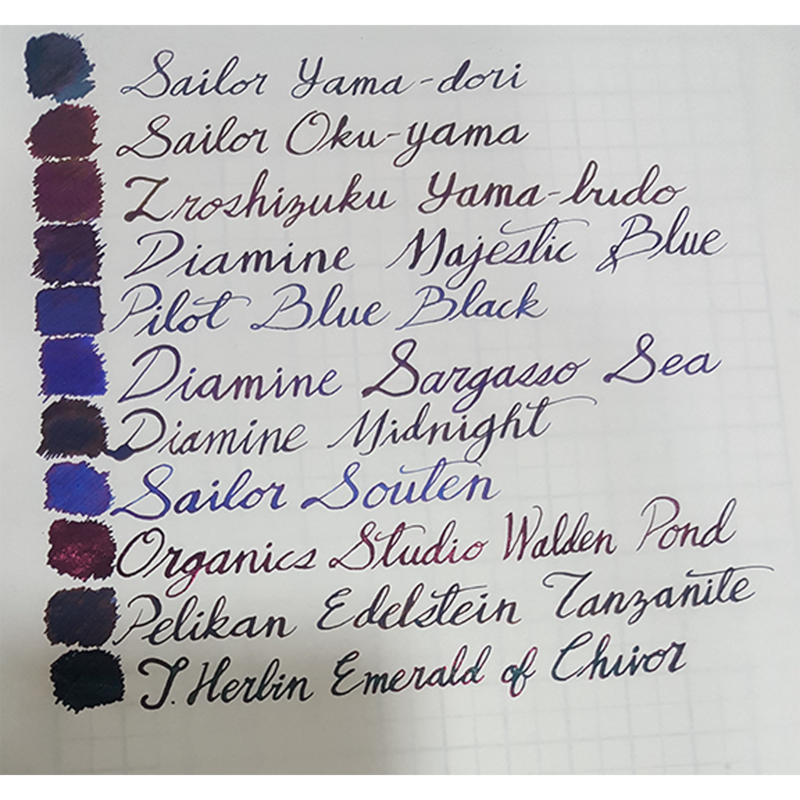 Thus, Tomoe River is suitable for watercolor washes as well! 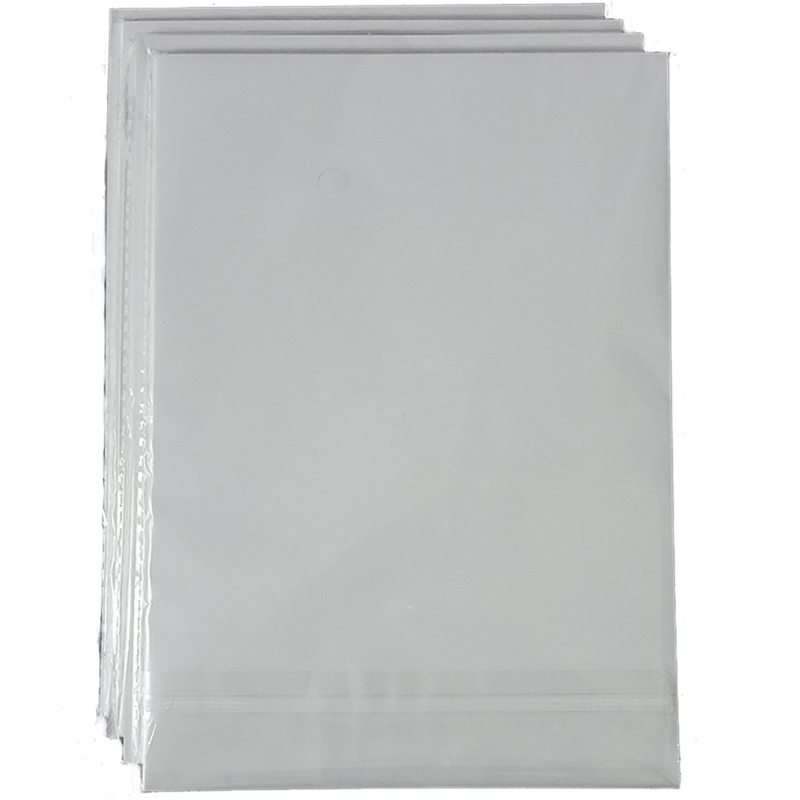 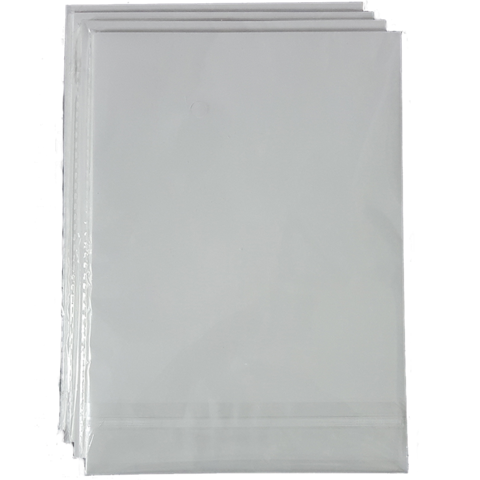 The looseleaf A5 size with a blank layout is perfect for writing letters, notes, drawing, doodling, practicing calligraphy, among other applications!